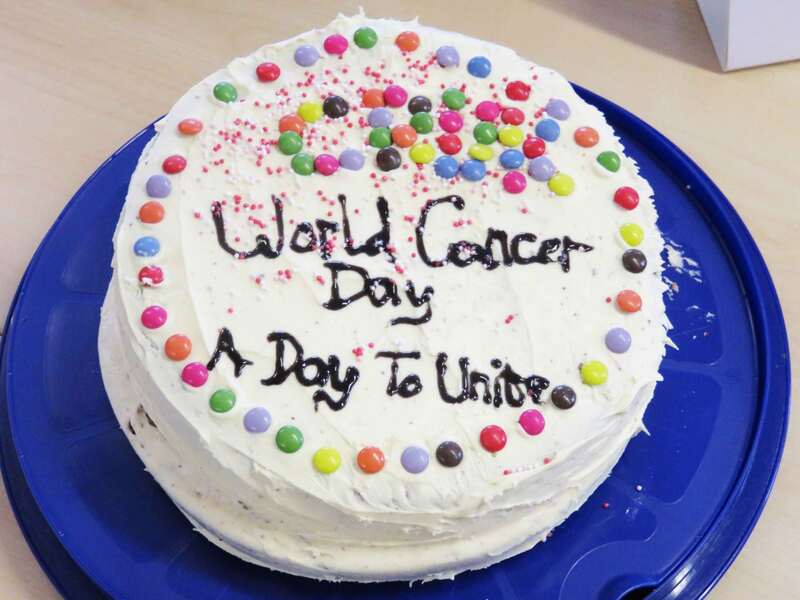 Today marks World Cancer Day, and is the world’s effort in coming together in the fight against cancer. 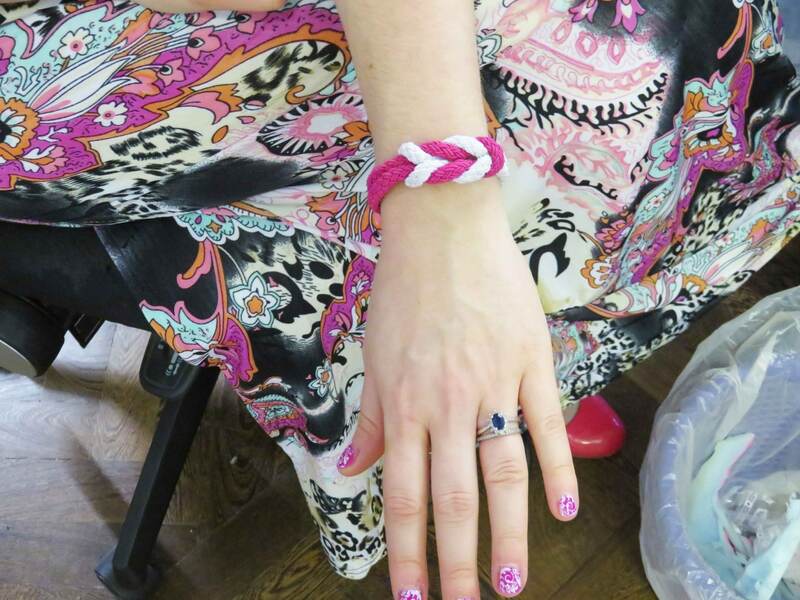 Today at GIANT HQ, our Giants are donning their Cancer Research UK Unity Bands as well as their best pink clothes and accessories! 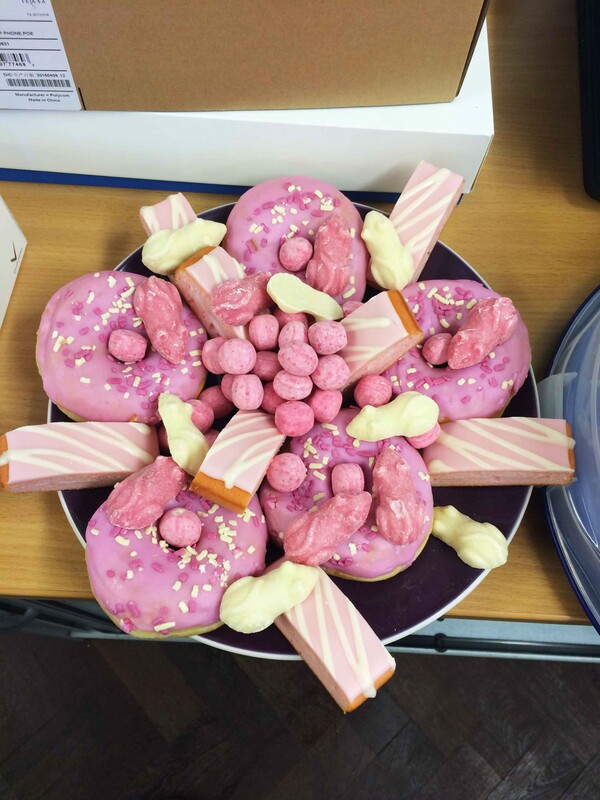 Our Giant Holly has baked a delicious #ADayToUnite cake, and Heather has also brought in oodles of pink yummy treats and baked some tasty brownies! Want to get involved? 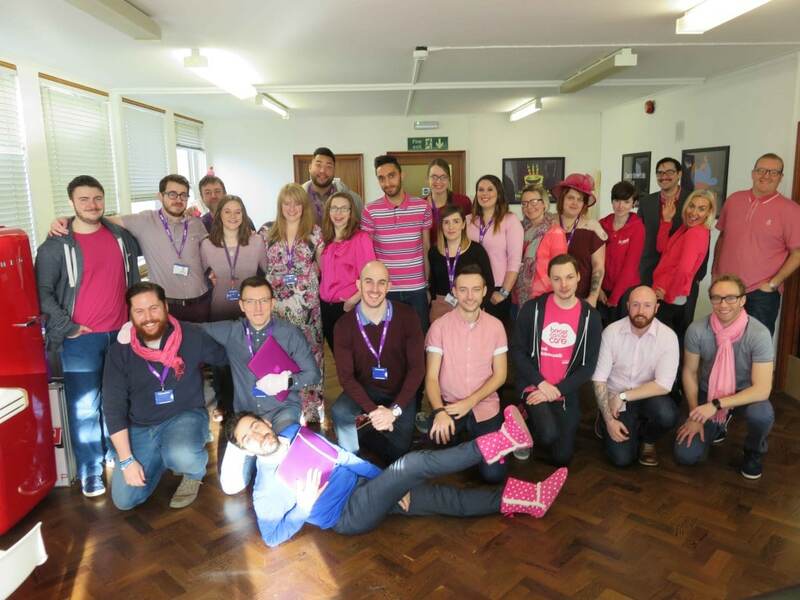 Text WECAN to 70200 to donate £3 to Cancer Research UK!